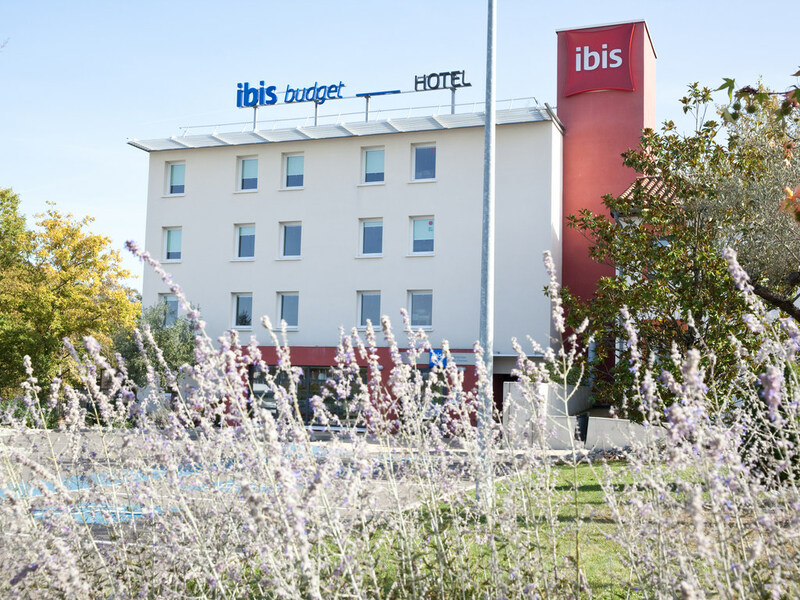 Pascal and his team would like to welcome you to the ibis budget hotel in Montauban. The hotel is located less than 5 min from the center city, where you will discover the charms of our beautiful city. The team is here to help during your stay. Ideally situated on the outskirts of Quercy province and Toulouse, 0.9 miles (1.5 km) from the city center along the Montauban bypass and close to the highway from Paris, the ibis budget Montauban-les-Chaumes (formerly an Etap Hotel) offers 41 modern, air-conditioned Cocoon rooms for 1, 2 or 3 people with a shower, toilet, free WIFI and satellite TV. You can also enjoy our delicious breakfast at a great price. Secure enclosed car park and nearby restaurant in "pastel country".